Our drivers have strong knowledge and experience in the transportation and logistics industry. Cool Way Direct continuously evaluates the performance of our professional drivers to encourage their commitment and the excellence that our customers deserve. Our drivers are our strongest asset and the face of our company and we will proudly boast of their accomplishments. We motivate and celebrate the outstanding performance of our drivers. 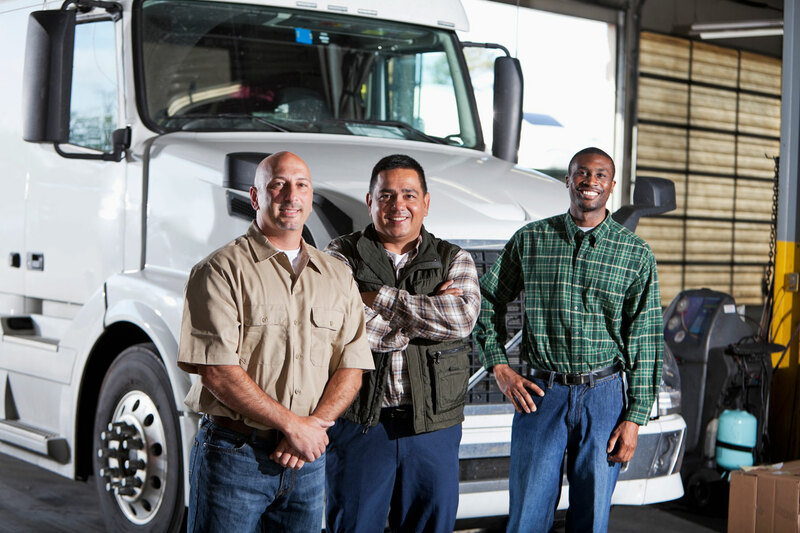 All of our drivers are screened and evaluated extensively to ensure their high performance. In addition to our in-house screening, Cool Way Direct drivers must pass a thorough screening based on DOT regulations from an independent third party company. We love to hear from our customers! Please send us a comment or email us at media@coolwaydirect.com.